Second Saturday of every month, 10 a.m. - 2 p.m. Guests can visit the magnificent gardens, browse rare and beautiful plants for sale, and attend a cultivation workshop. 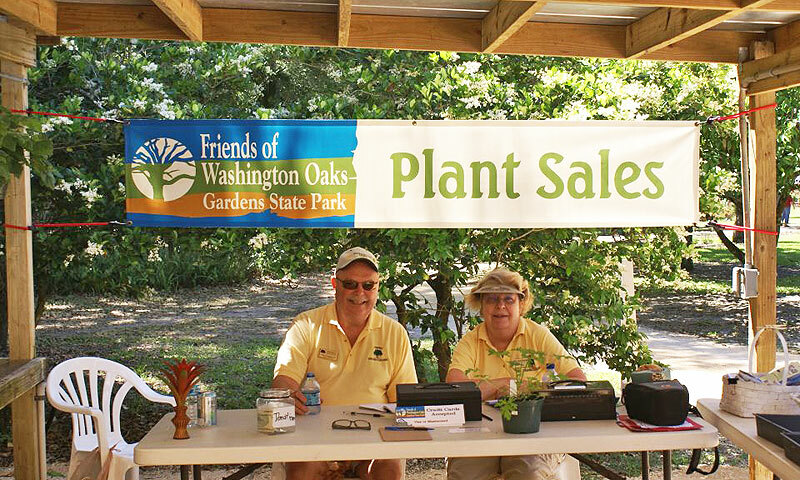 Washington Oaks Gardens State Park hosts the Second Saturday Plant Sale on the second Saturday of each month, from 10 a.m. to 2 p.m. 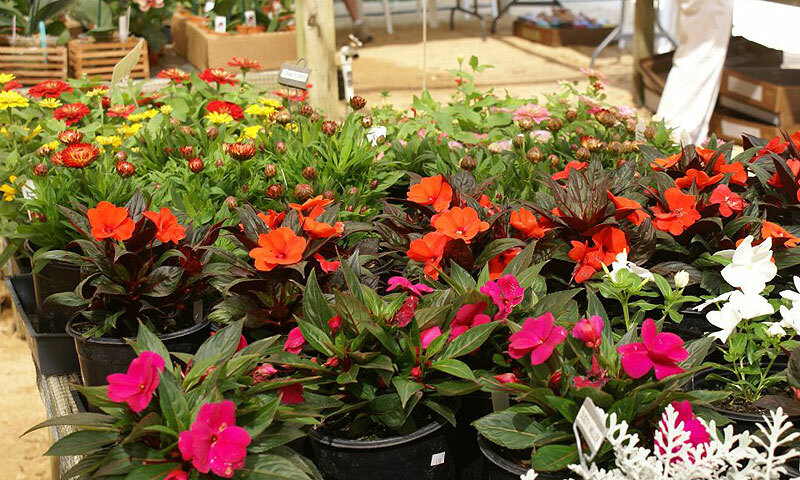 The park offers a variety of rare and beautiful plants for sale, as well as a special activity each month at 11:00 a.m. Guests can view the magnificent natural beauty of the gardens at the 425-acre coastal park and learn a few tricks of the trade for their own gardens. The event is hosted by the Friends of Washington Oaks Gardens State Park, a community-based not-for-profit organization whose mission is to preserve, protect, promote, and provide interpretation at Washington Oaks Gardens and Faver-Dykes State Park. Admission: Regular park entrance fees apply of $5 per vehicle with up to eight people, $4 for single-occupant vehicle, and $2 for pedestrians/bicyclists. Where: Washington Oaks Gardens State Park is located two miles south of Marineland off A1A South, at 6400 N. Oceanshore Blvd. in Palm Coast FL 32137. When: From 10 a.m. to 2 p.m. on the Second Saturday of every month. Call (386) 446-6783 to reconfirm and for more information or visit here.